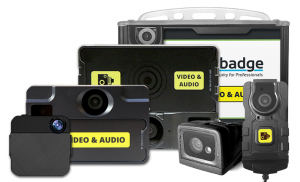 To create a much more protected area, an establishment owner could utilize a video badging solution. It is a system comprised of several simple features. A person could capture more details about the Access Control cardholders and offer staffed guard checkpoints with an extra identification of those permitted entry to protected places using a photo ID card printer, a computer with video badging software, and a CCTV camera. Nowadays, video badging is actually often printed on the Access Control proximity card. This creates a photo together with the card being read. The systems capture the facial image of the badge-holder that could be used later to recognize an individual in video recordings. It could even offer details for an improved type of advanced security, biometric facial identification systems. 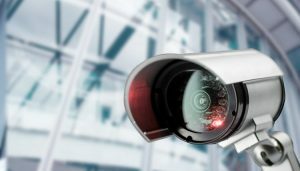 Today, the world is constantly evolving, and so does technology used in security and surveillance solutions. The clear and main advantage of video badging is that they enable people to mix electronic recognition together with visual recognition. Personalized ID Badge templates enable for the utilization of the badge perimeter space to recognize divisions, departments, and clearance levels of a firm and even association with a group. For instance, the Labor and Delivery department of a medical facility might have a special color background to provide immediate and quick reference that the holder is fine to be in the Labor and Delivery section. 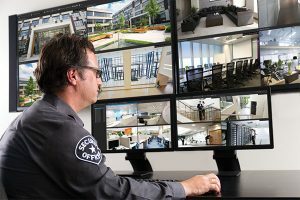 Access control systems, such as video badging, lower the necessity for expensive security staff while still making sure that the place is secure and safe. It is vital that the service provider consider the pathways of those who would be influenced by the new access control setup, whenever they are working with video badging systems. This means that it should be obvious who is capable of accessing what areas. For instance, several badges can bring an Orange security level clearance and signs dispatched around that place can reflect that. This avoids confusion over what places are accessible to certain individuals. Video badging systems are best for any establishments that host a huge variety of staff and are required to limit access to particular people while not prohibiting the progress of other individuals. It is a cheap approach that’s best for government facilities, schools, and hospitals. There are a lot of service providers out there who provide data communication solutions for a lot of various markets. With the amplified importance on access control for businesses and establishments in recent days, any method that makes the jobs of screeners simpler is a welcomed one. Screeners, such as security guards and people at the reception desks, will have an easy job with video badging. Video badging comes with a lot of advantages. When dealing with the access control efforts of the company, these cheap and simple tools provide great versatility. Using video badging services will help a company experience the benefits that it could offer. Though not each security firm who provides these services offers all of the benefits, almost all of them do.